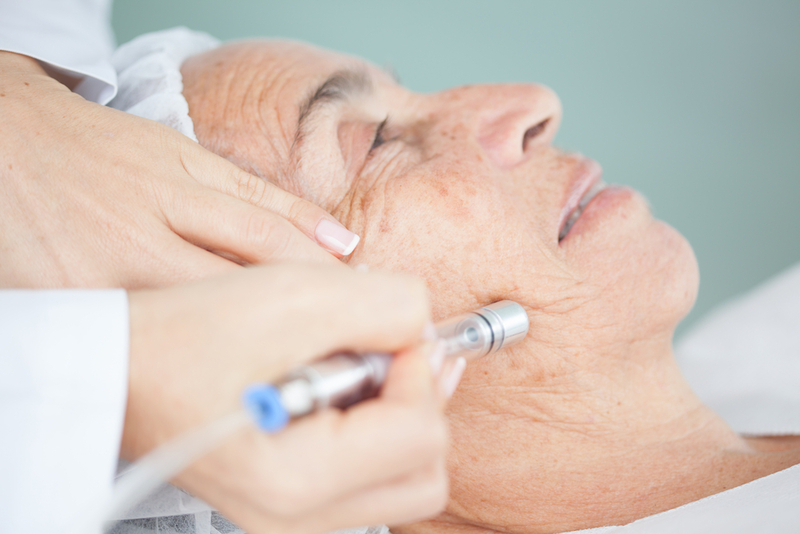 Microdermabrasion/Facial is a progressive method for refining the texture of your skin while tightening the layers below the surface utilizing a vacuum stimulation machine that removes access dead skin layers. 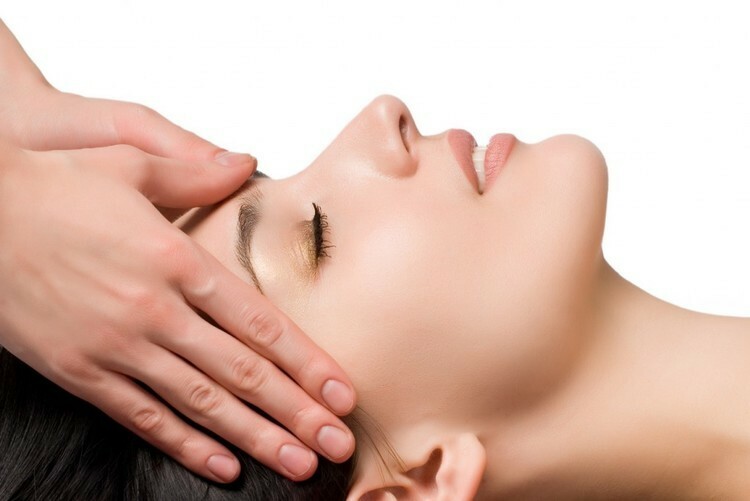 With this deal you will also receive a facial that is exfoliation and deep cleansing of the skin followed by a relaxing head, neck and shoulder massage. 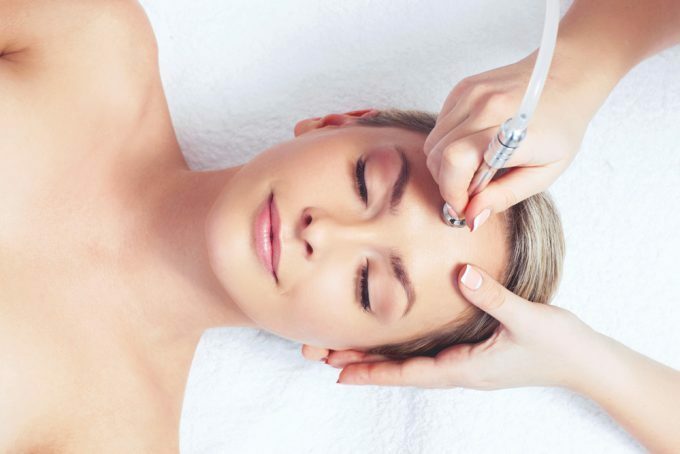 Your Esthetician will create a facial just for you using a combination of products that will enhance your skin's health and appearance. 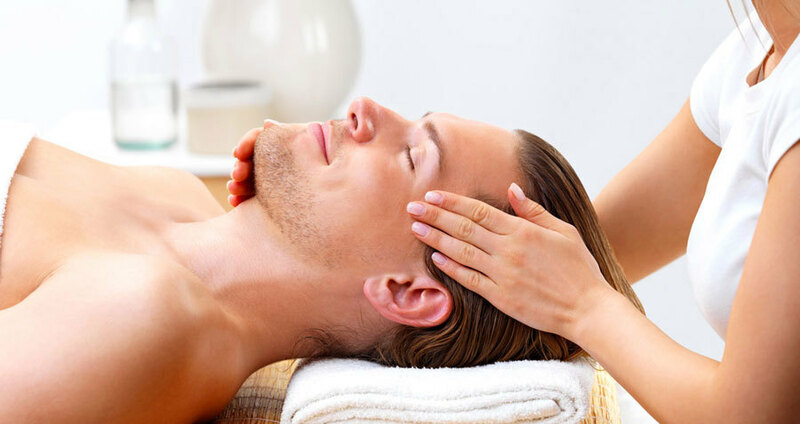 Business description: Certified Aesthetician, Laser Technicians and Massage Therapist providing the best of care in a Tranquil atmosphere.